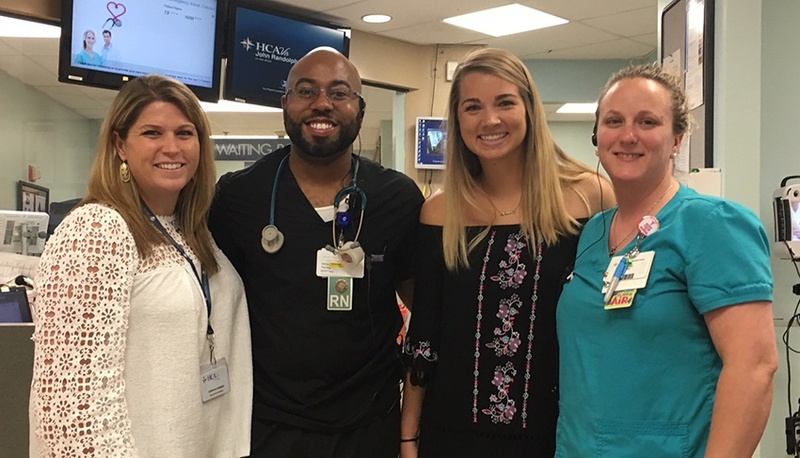 In addition to thanking the nurses who dedicate their lives to helping others, we would like to take a moment to thank everyone who helped to make Nurses Week special. Check out our photos from Nurses Week celebrations across the country! 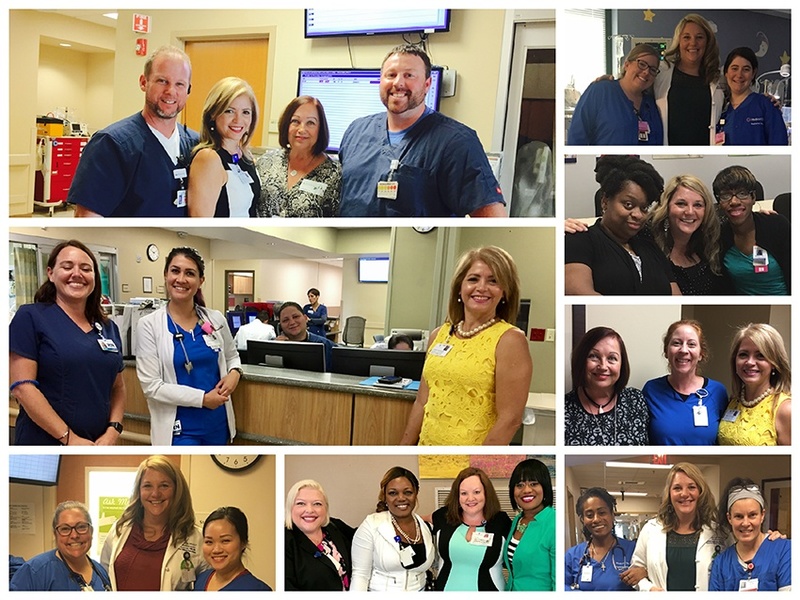 As Nurses Week nears its conclusion, we'd like to thank each and every one of our nurses for their dedication to care. 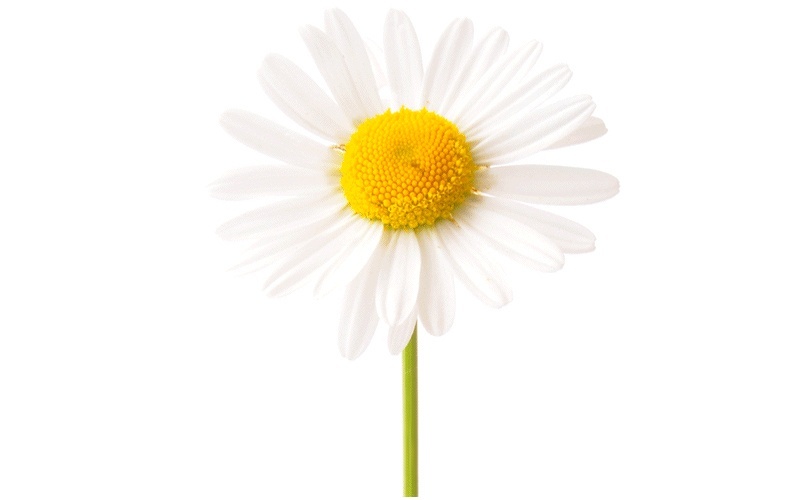 On behalf these extraordinary individuals, we have made a donation to the DAISY Foundation, a non-profit organization dedicated to the advancement of nursing. 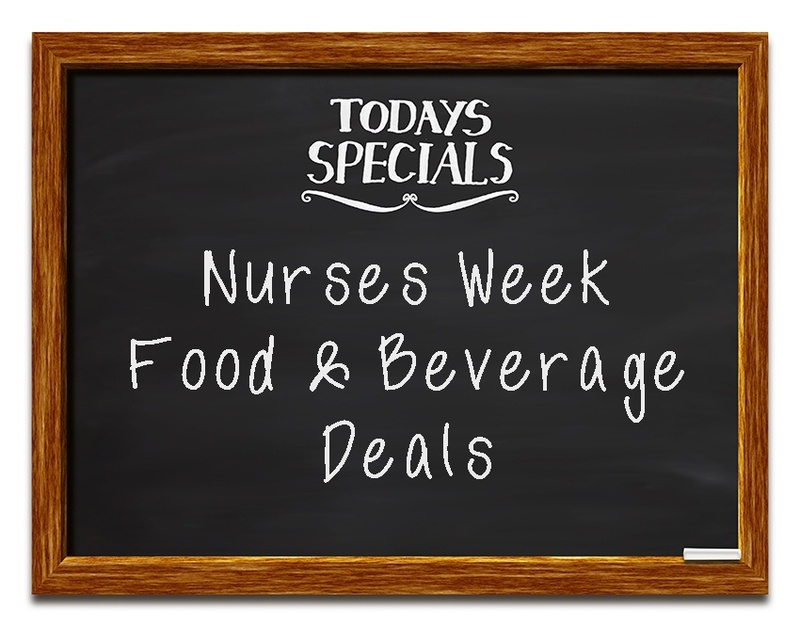 In celebration of Nurses Week, we’ve compiled some food and beverage deals that are sure to make you smile. 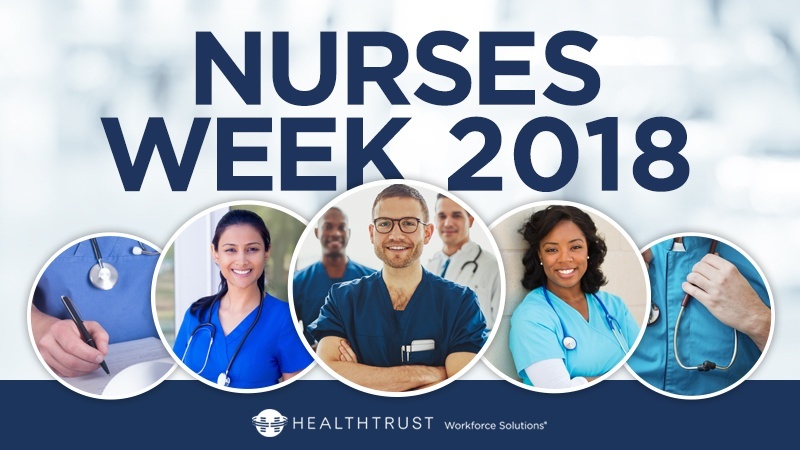 As Nurses Week comes to a close, we would like to thank every nurse who is part of our HealthTrust family. At HealthTrust Workforce Solutions we think nurses are truly amazing. We see the strength, determination, compassion and selflessness you demonstrate each day as you care for your patients. We know you’ve walked endless miles of hospital halls and have impacted more lives than you know. 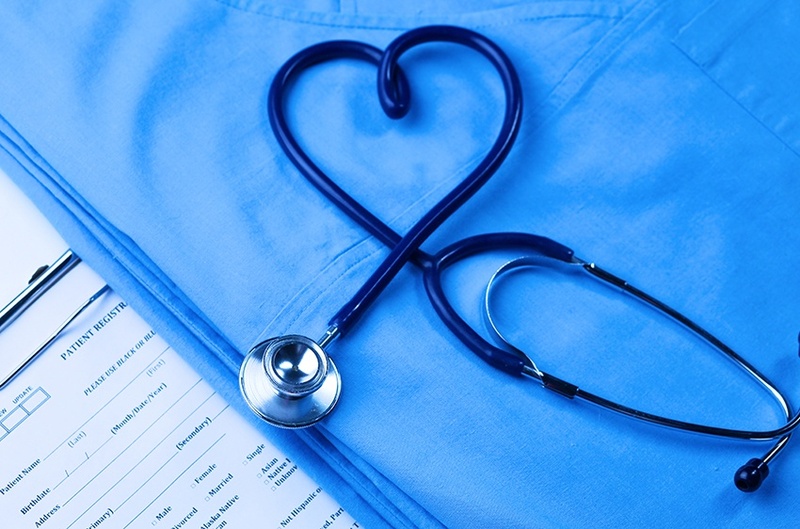 The life of being a nurse can be both rewarding and challenging and all in the same day. We are honored to witness some of the happiest, as well as some of the saddest, times in a person’s life. This in itself can have an impact on us: We are human, with amazing hearts full of love, compassion and empathy. How we view these situations can shape our future both personally and professionally. Nurses take excellent care of their patients, and we want to ensure that nurses are well taken care of during National Nurses Week. 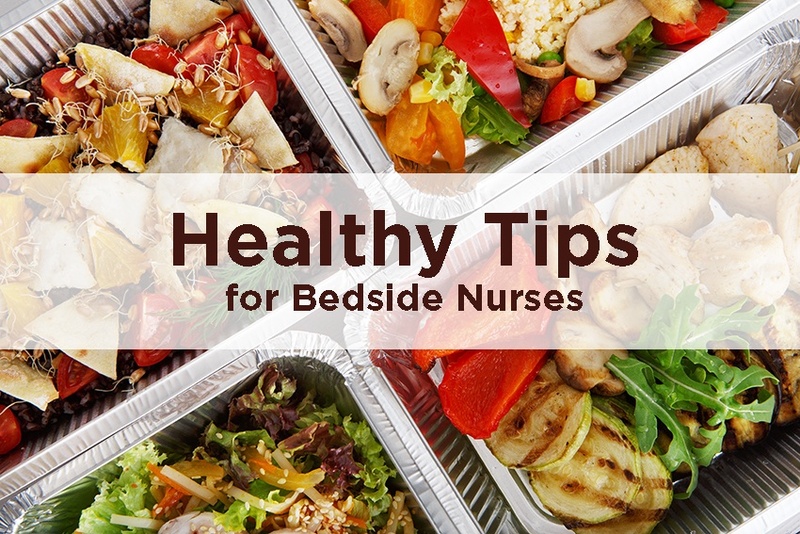 In celebration, we’ve compiled some food and beverage deals for National Nurses Week that are sure to make you smile. 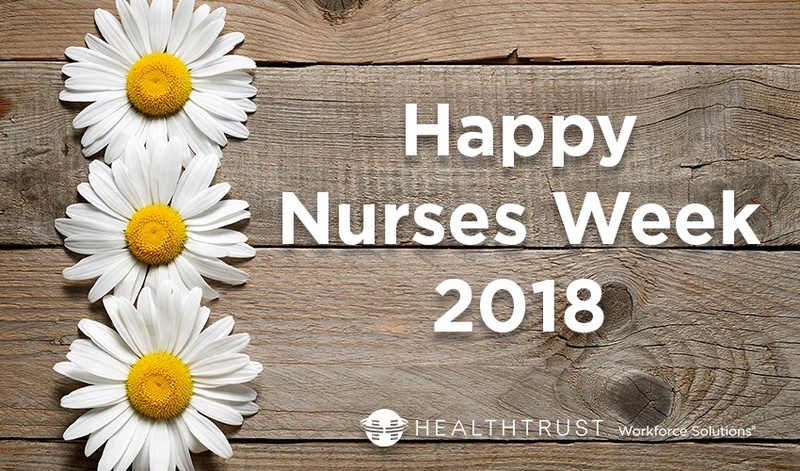 Every May, we celebrate the importance of the passionate, skillful people who selflessly dedicate their lives to improving the lives of others: Nurses. With National Nurses Week starting this upcoming Saturday, we’d like to take a look back at the history of the holiday. Have you participated in the many offers taking place in celebration of Nurses Week 2016?